The place was very clean, centrally located in town, and the women in the office of the rental place were so nice and great to work with! 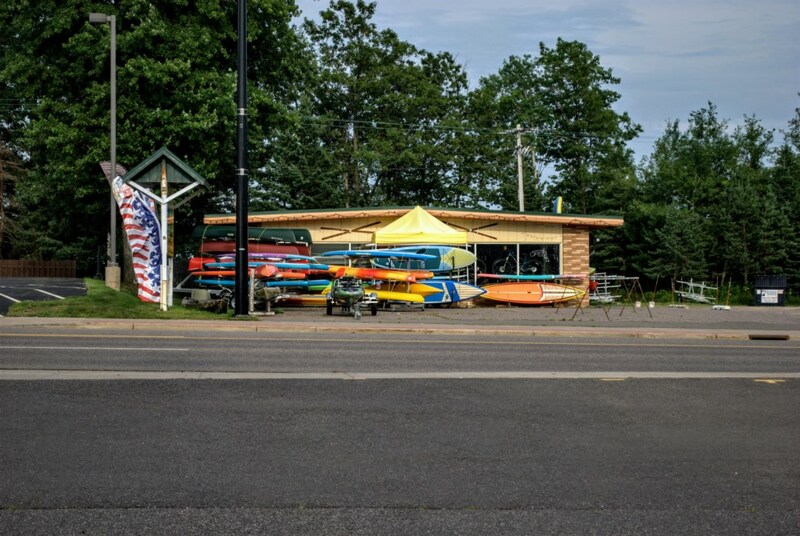 Only drawback was sharing a parking lot with a pontoon rental location so there was lots of traffic and people on the weekend. Signage for the office location is lacking so people were coming to the door and one group even walked in. Overall though, it was very clean, nice, and we really enjoyed our stay! Stayed with another couple and really enjoyed the central location. All essentials worked fine. Kitchen is very nice. Only reason not giving 5 stars is due to the tube tv and the fact that basic bathroom towels are not included. The overall property is above average for sure. It was a nice place to stay. Very clean. 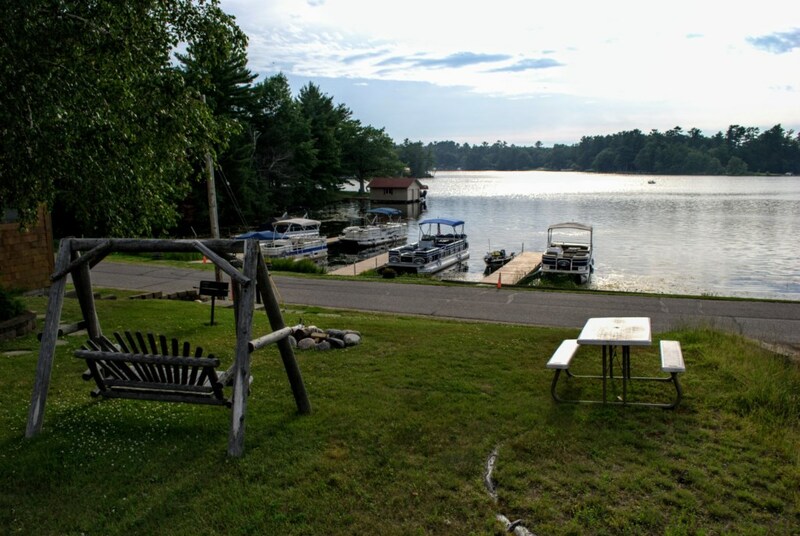 The pictures show that you are on the lake, but the property has a road between the yard & the lake. 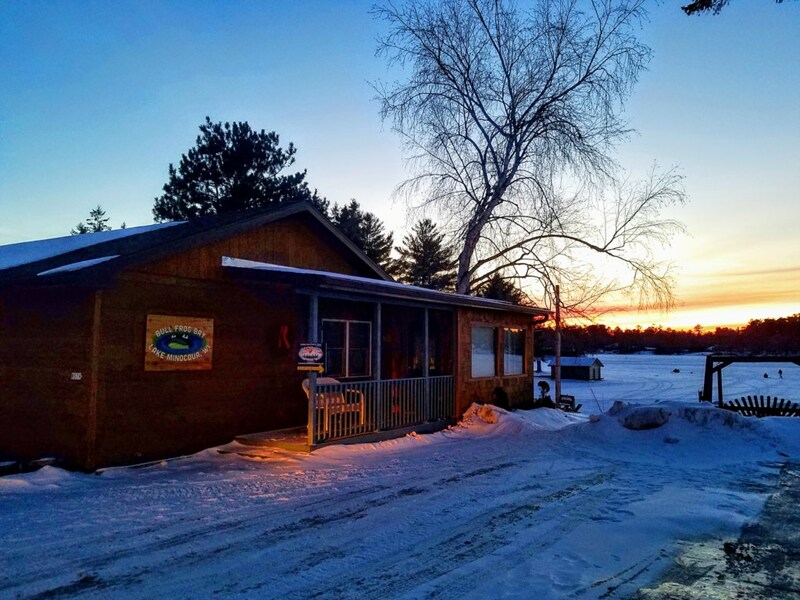 It is on the Main Street of Minocqua, so if you are looking for a quiet, up north place, I wouldn't recommend. However, this place offers a great location. Also in previous VRBO's I've stayed at, simple kitchen basics were stocked, like olive oil, seasonings, plastic wrap, etc. this place is all self serve! They have kitchen utensils & dishes. That's it. 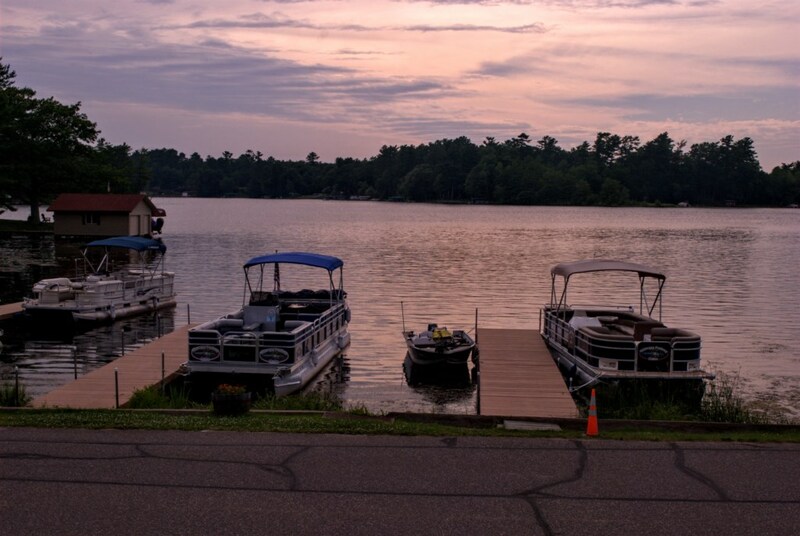 We tried renting a pontoon from the same owners, but didn't have luck. They required a 2 day minimum. Check in at the place was 3 pm and check out was 9 am, so when staying over the weekend it was not a reasonable requirement. 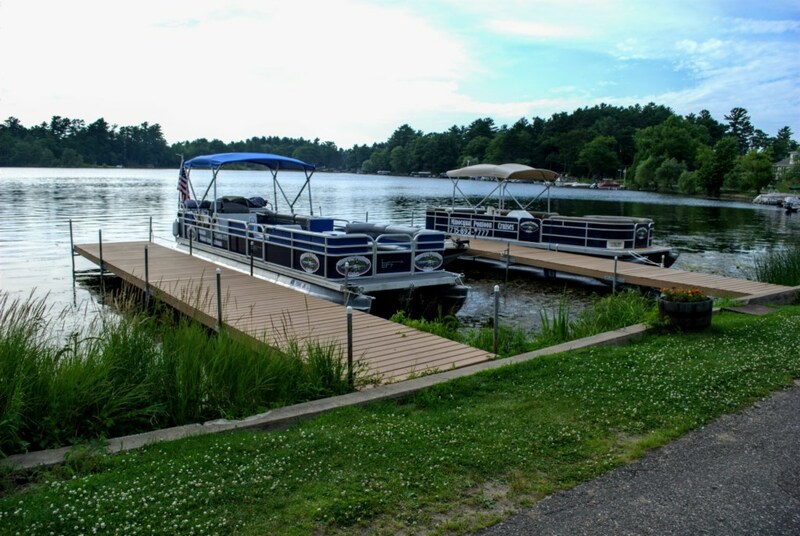 We booked a one day pontoon with Lakeside Marina (Great customer service).